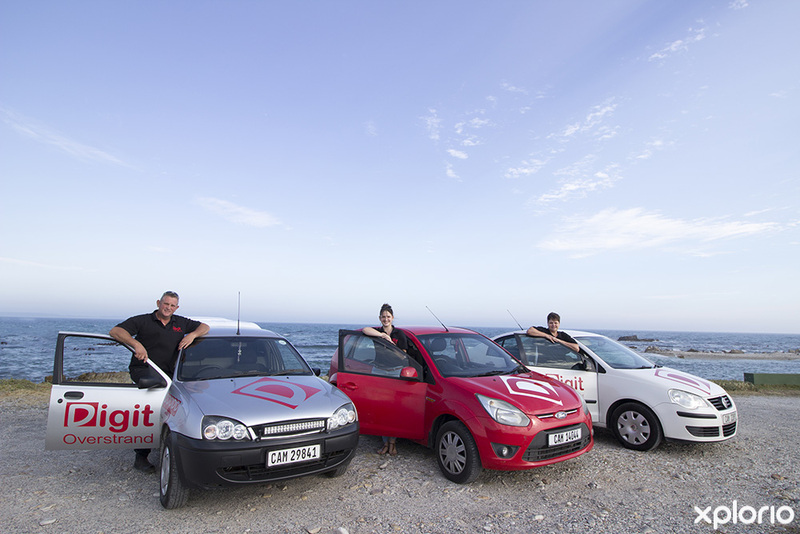 Digit Overstrand is a branch of Digit Vehicle Tracking, one of the leading vehicle tracking companies in South Africa. 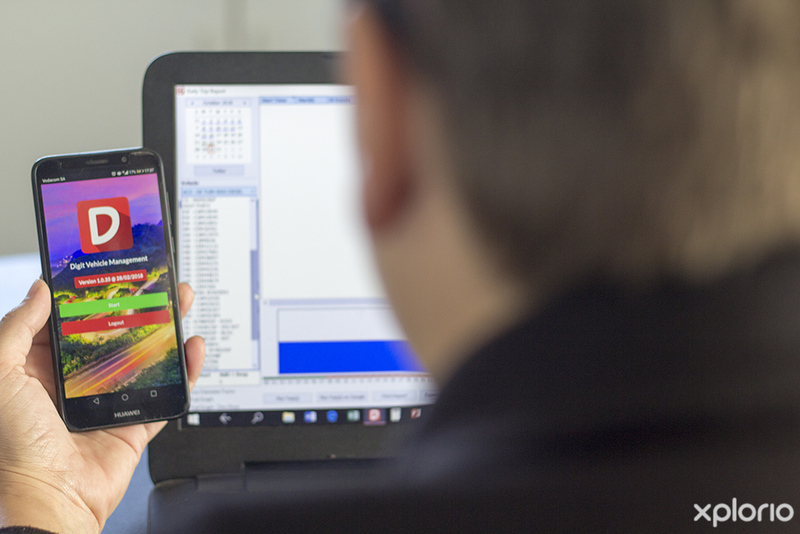 The company offers a full turnkey vehicle tracking solution, meaning clients can keep track and take control of their vehicle’s movements via Digit Vehicle Tracking desktop and mobile applications. 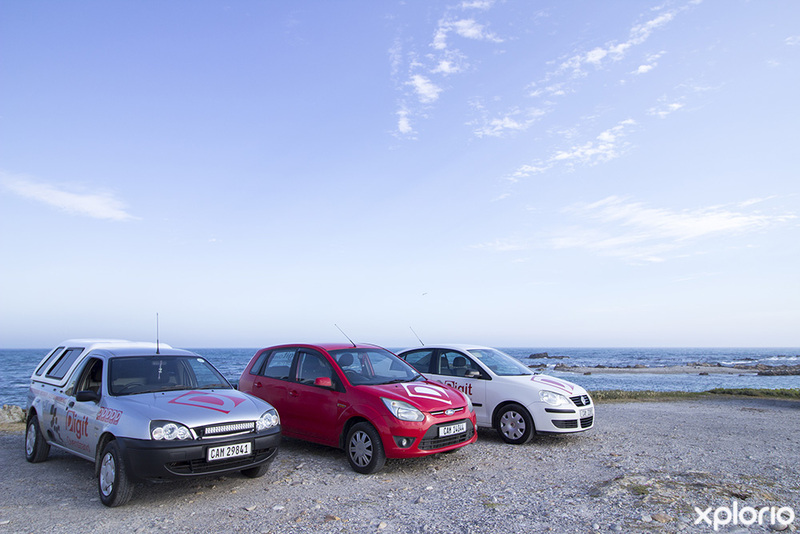 These applications allow clients to track the location of their vehicle and to immobilise it on demand. 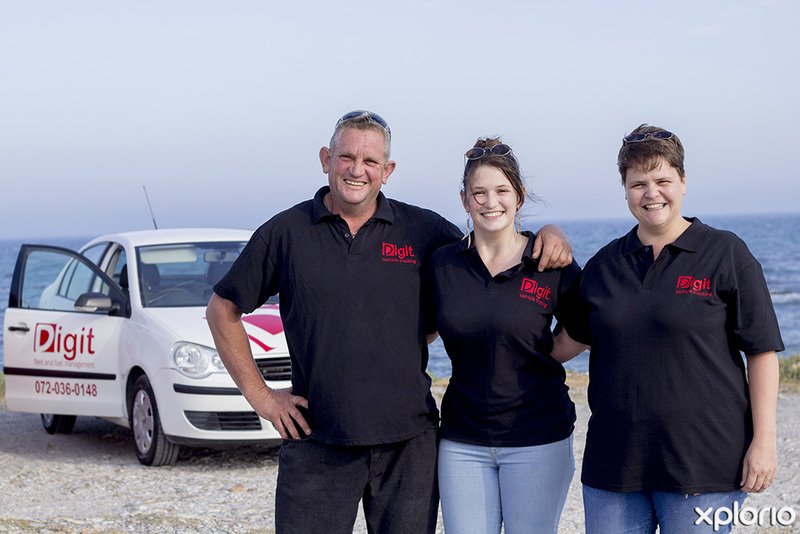 Additionally, Digit Overstrand offers businesses who operate in the logistics industry a range of fleet and fuel management solutions designed to optimise their fleet’s effectiveness. The advanced fuel management solutions can notify the vehicle owner of important information such as what a specific vehicle’s fuel levels are, and it can send SMS notifications when fuel is being stolen from a vehicle or fuel tanker. Moreover, the fleet management range of Digit Overstrand has interior and exterior CCTV audio-visual equipment available that can be fitted to the vehicle - meaning your eyes and ears are on the road even when you aren’t. Click on ‘More Info’ below to find out more about Digit Overstrand. 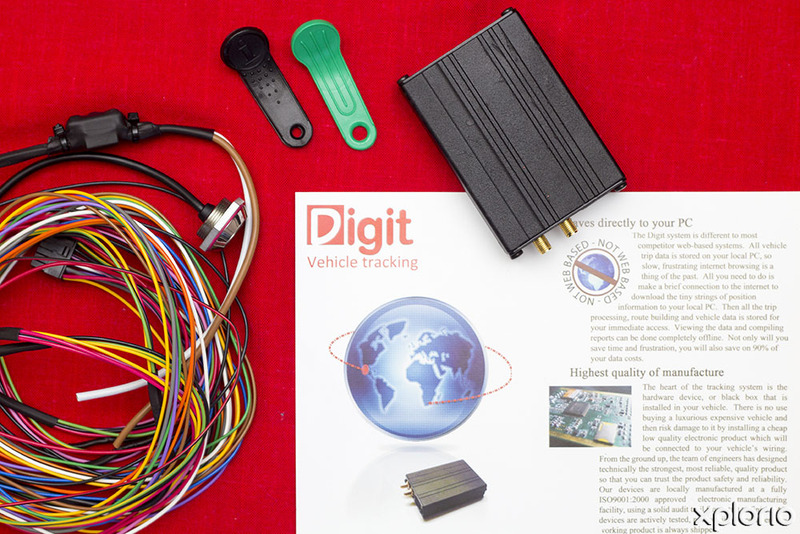 Digit’s Dcut vehicle tracking device is a uniquely designed vehicle tracking immobilisation solution, putting you in complete control of one of your most prized possessions, your car. Once car-jackers have acquired their target they can remove and destroy standard trackers within seconds. 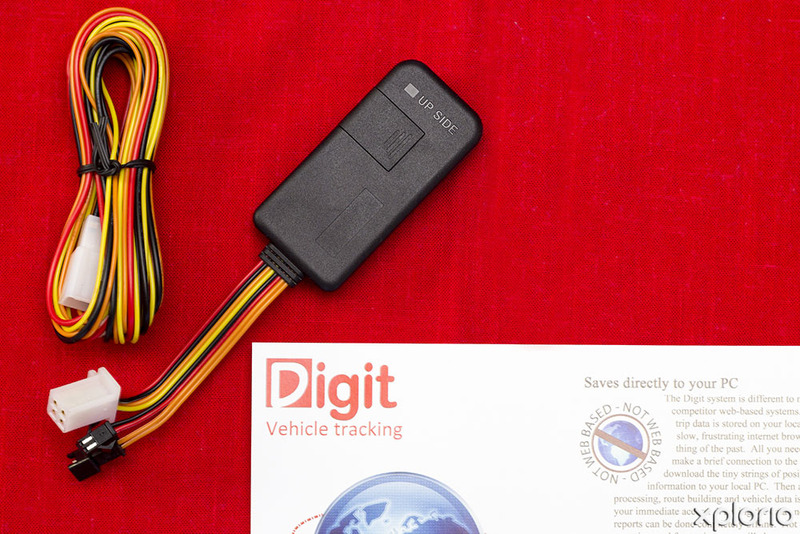 With Digit Vehicle Tracking Dcut vehicle tracking units, not only will you be able to effortlessly locate your car, but once the tracker has been forcibly removed your Dcut unit will automatically cut-out your car’s engine making it impossible for the carjackers to drive any further. In the event where your vehicle is moving and needs to be recovered, the Dcut unit can be activated remotely to shut off your car’s engine and bring it to a safe stop. Digit tracking systems will consistently confirm how old data is to ensure that you are viewing the real-time locations of your fleet. With verified live tracking you can oversee all your vehicle’s journeys with live confirmation of where they are and at what time. Multiple vehicles can be viewed at once during live tracking and the system operator can be immediately notified when one of the vehicles enters or leaves predefined zones. 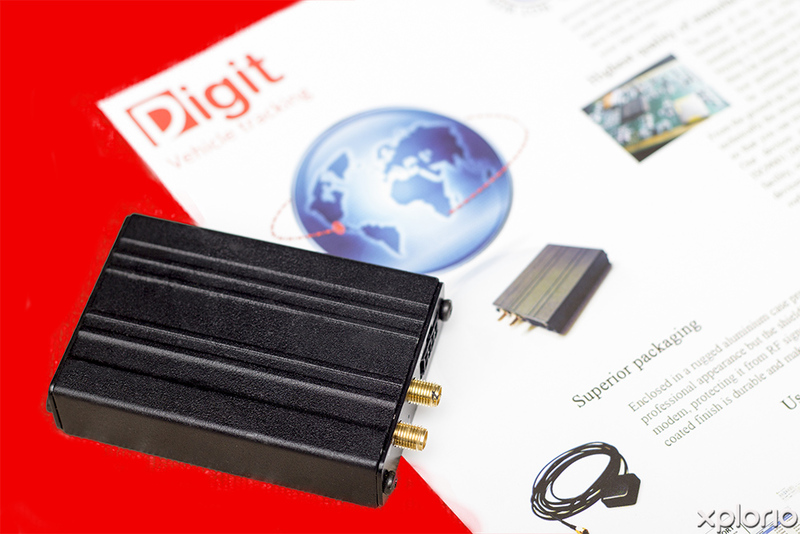 Digit Vehicle Tracking offers video and audio surveillance solutions whereby operators can monitor the interior and exterior of the vehicle around-the-clock so that no illegal stops, pick-ups and offloads are made. 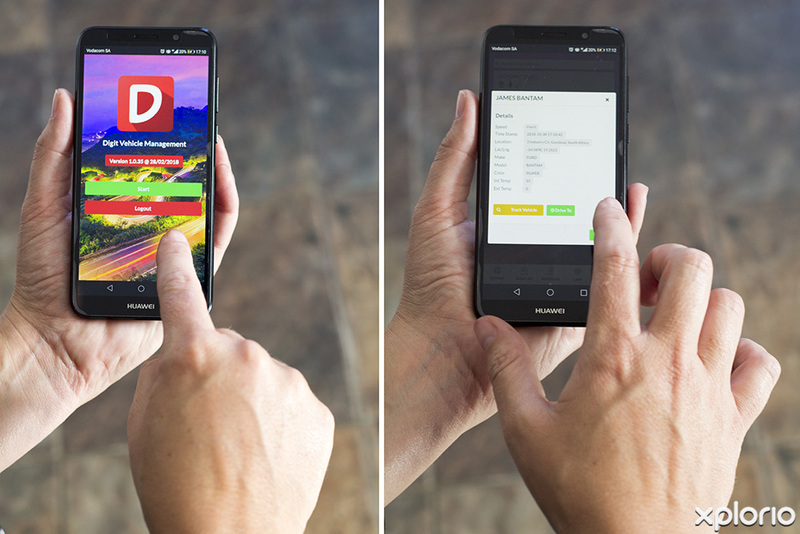 Live monitoring can take place from anywhere in the world via the mobile app. 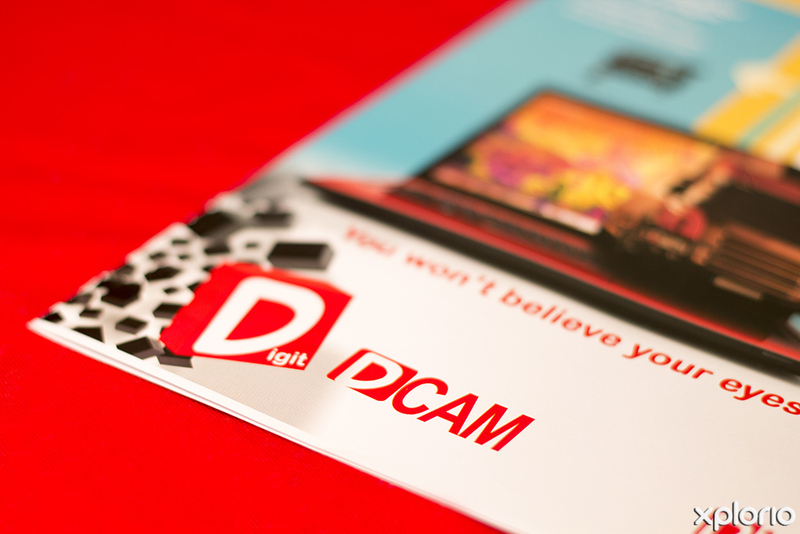 Furthermore, in the event of an accident, camera footage can be used for liability claims and insurance purposes. Digit Overstrand has developed a fuel management solution for enterprises that wish to monitor the rate at which vehicles and storage facilities are using fuel. 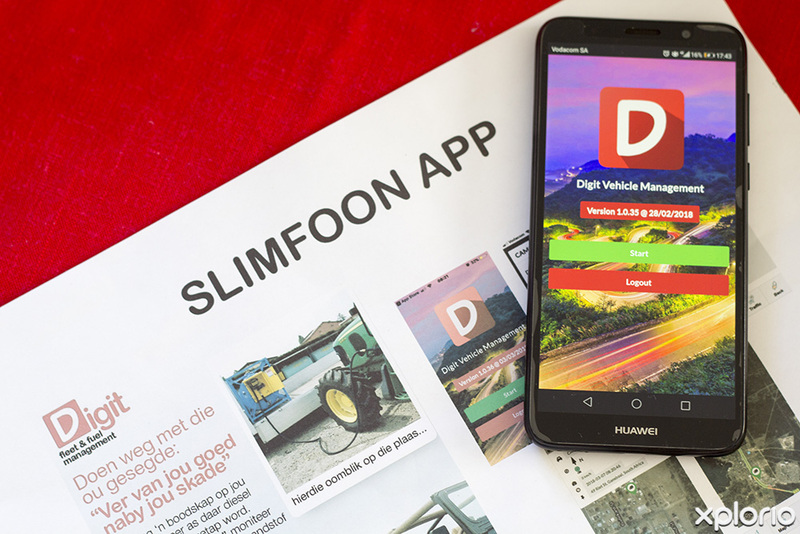 The ingenious Dfuel monitoring hardware and software allows the user to closely monitor, in real-time, the fuel levels of specific vehicles and storage tanks 24-hours a day as well as provide updates on request. The Dfuel units are able to report on each vehicle’s fuel levels while it in transit as well as recording when fuel stops were made. The units also alert upon cases of fuel theft. Dfuel static fuel tank systems are designed to assist businesses and enterprises who keep large volumes of fuel on-hand to monitor their fuel consumption. Farms, mines, production plants and construction sites now have the ability to remotely monitor their fuel tank levels via the Digit Tracking software. 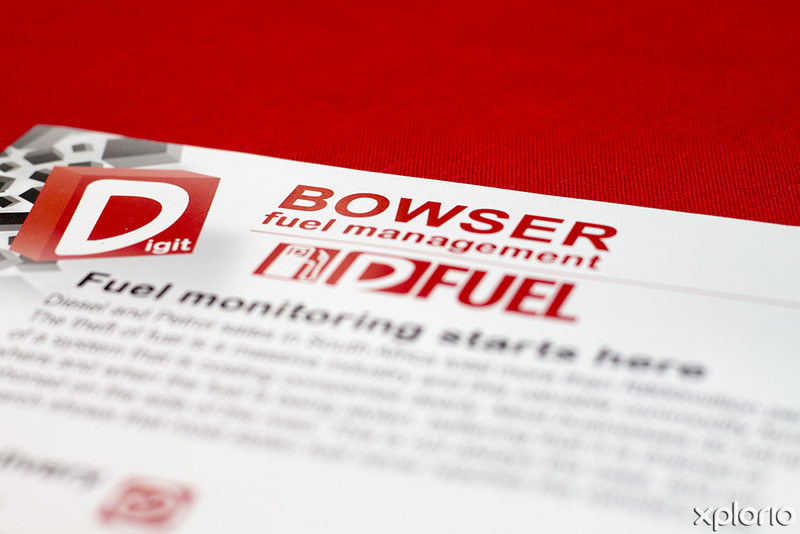 Dfuel units can monitor tanks that hold volumes of up to 65,000 litres of petrol or diesel. Description : Digit Overstrand Price List.